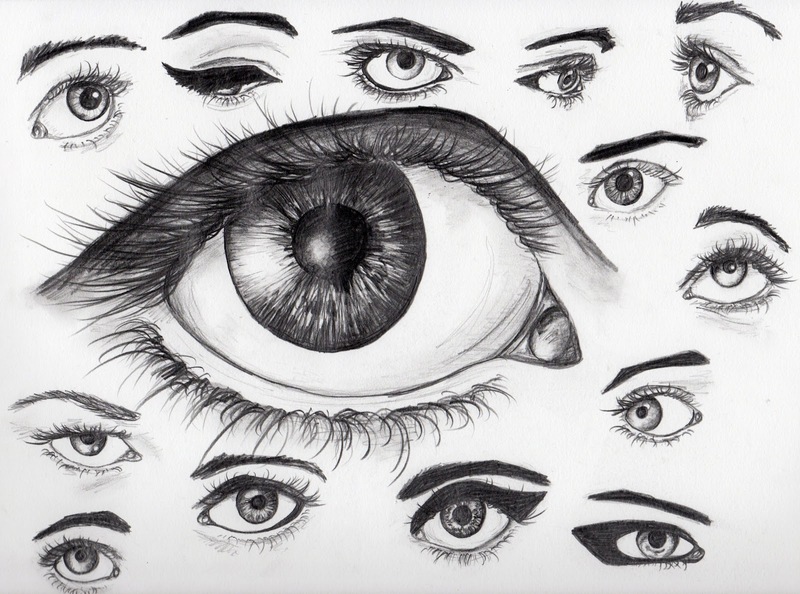 So if you did not already know I have an obsession for eyes. I drew this up yesterday. Wow. Yes, I would be obsessed to if I could draw them like that. I am baffled.